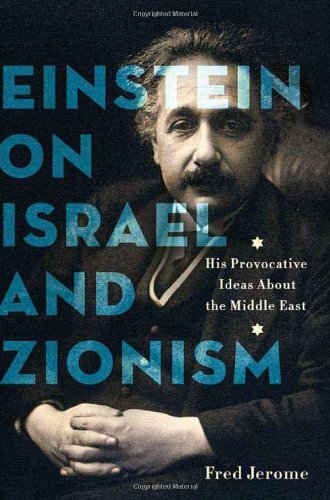 Albert Einstein (1879-1955) strongly identified as Jewish and viewed his relationship with other Jews his “strongest human bond.” But he was also what we would call today “culturally Jewish” — that is, he wasn’t observant and didn’t believe in God. 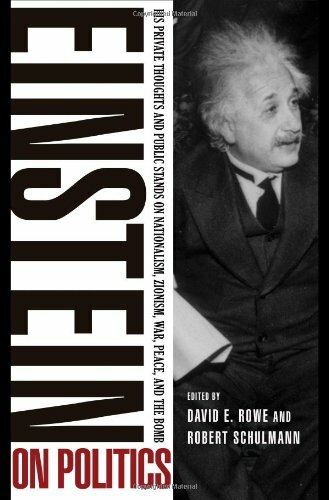 Einstein was a Zionist, insisting on a clear historical and moral case for the Jewish people to have a home in their native land. But he was also skeptical about the Jewish people having a state with borders, an army, and a government – the trappings of nationalism that he worried would detract from Judaism's "essential nature" and corrupt both the religion and the Jewish people. He advocated instead for Jewish-Arab cooperation, peace, and a shared society. He was a driving force behind the creation of the Hebrew University in Jerusalem in 1925 and delivered the first scientific lecture there — on the theory of relativity. Despite his misgivings about statehood, he was a prolific fundraiser for the Zionist Movement and, when Israel was created in 1948, one of its most distinguished advocates. Upon his death in 1955 he willed his personal archives — including the original E=mc2 paper formula — to the Hebrew University, where they remain today.